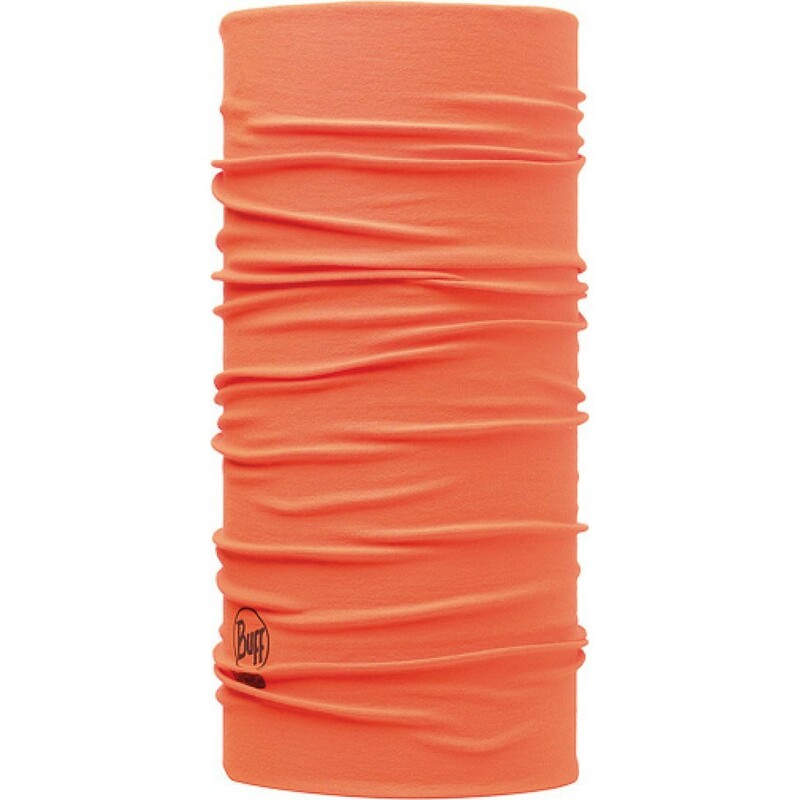 The Buff High UV head/neck/face tube is your ultimate accessory for adventure seeking, hitting the trail and sweating it up in comfort right through the summer. 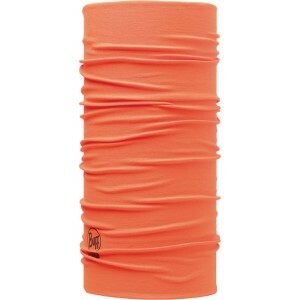 Constructed from Buff microfibre, this multi-purpose tube is your all-in-one anti-odour, sweat-wicking accessory to replace standard headwear. Best of all it blocks 95% of UV radiation! It provides warmth in chilly weather and protects against heat using your own sweat, making it perfect for all conditions and activities. The ultra-thin design is ideal to wear underneath your cycling or climbing helmet.